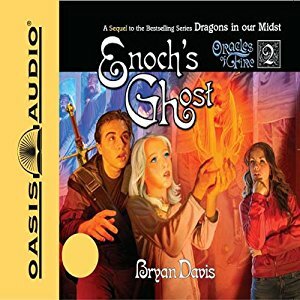 This is MP3 audio disk contains the full audio text of Enoch’s Ghost, the second book in the Oracles of Fire series. 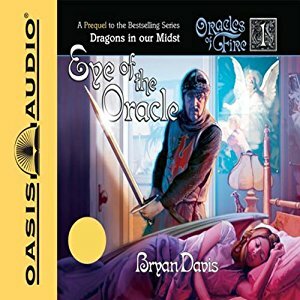 Audio version (MP3 Disk) of Enoch’s Ghost, the second book in the Oracles of Fire series. Recommended for ages 12 and older. 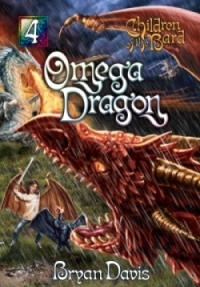 Enoch’s Ghost – Walter, Ashley, and Karen ride the dragon Thigocia in search of her son, Gabriel, and her long-lost mate, Makaidos. 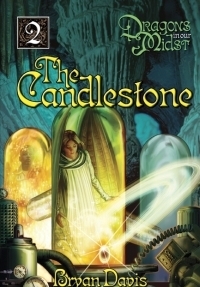 When Walter and Ashley find an army of giants hibernating in the depths of the earth, they meet a mysterious girl named Sapphira Adi who claims to be thousands of years old. Sapphira reveals a sinister plot, conceived centuries ago by Morgan Le Faye and the devil himself. 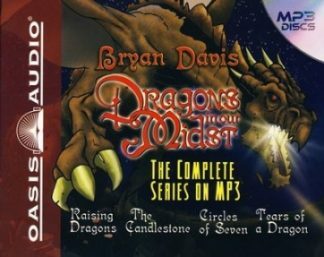 The giants awaken and ascend to the Earth, ready to carry out a scheme that threatens the entire cosmos, and only dragons can defeat them. Since two dragons remain on the earth, and one of them is reluctant to fight, doom seems certain. Still, there is hope. 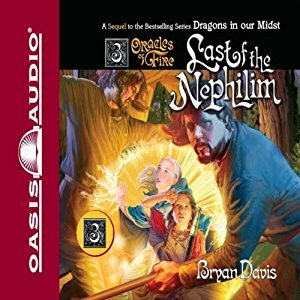 In another world, a former dragon awakens to a new existence and learns that a prophesied deliverance requires the death of a willing lamb, and a handicapped little girl who wants to die to end everyone’s suffering, including her own, steps forward as the only candidate for the sacrifice. The greatest of dangers, building to a climax in three different worlds, meets the power of love and sacrifice in Enoch’s Ghost.